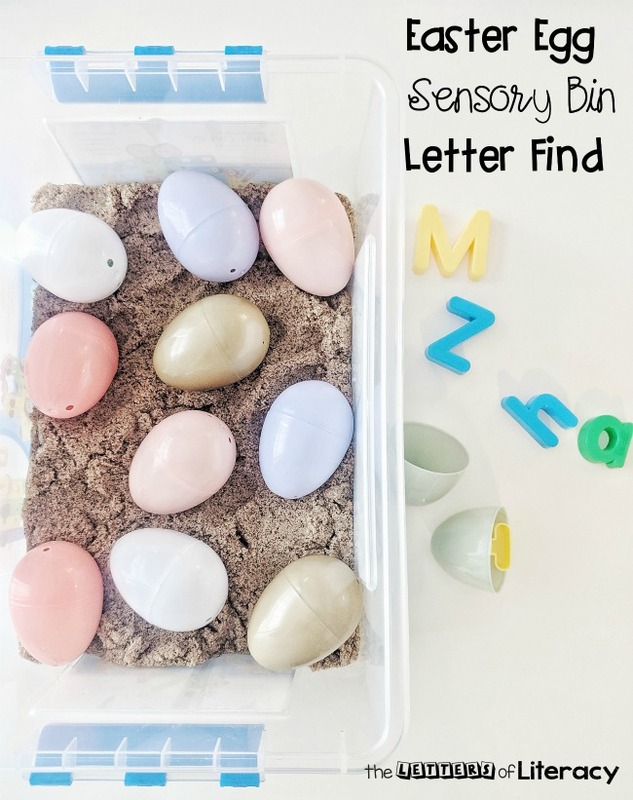 Easter Sensory Bin Letter Find With Supplies You Already Have! 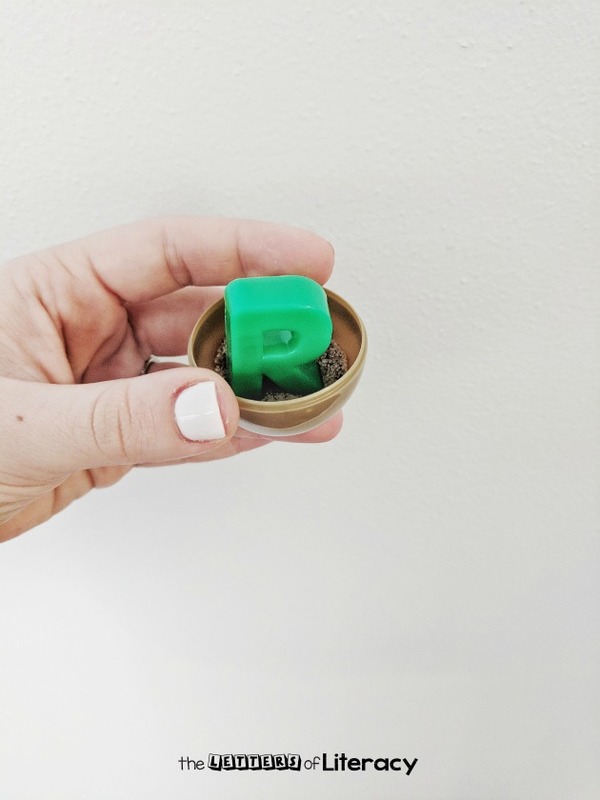 We have a serious love for sensory bins in our home! 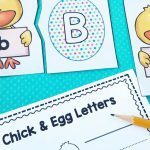 It just makes learning exciting and I can always count on it keeping my kids engaged! 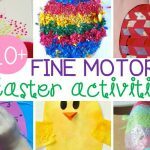 This Easter Sensory Bin Letter Find is so fun and the variations are endless! 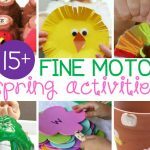 *Pair this with our Easter Centers & Activities! 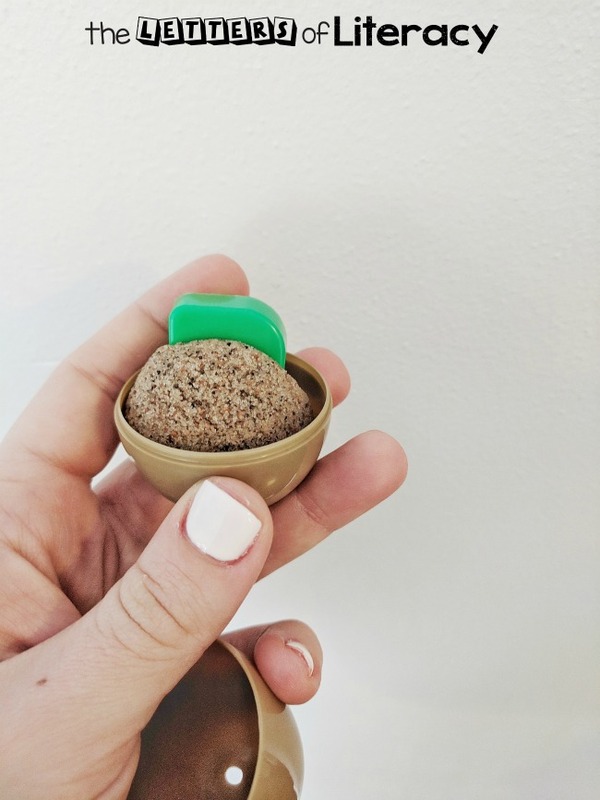 Recently, we discovered kinetic sand and we are obsessed with it. I didn’t believe that it wasn’t messy and I was definitely wrong. 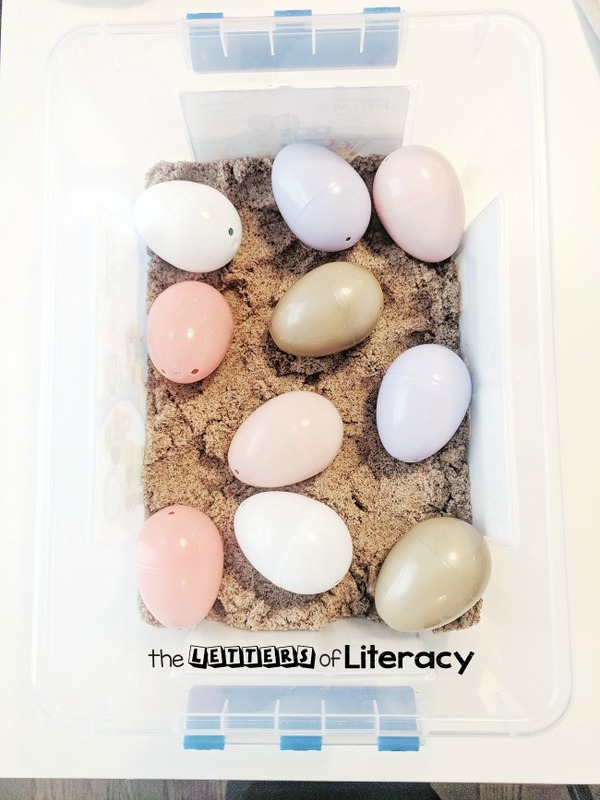 With Spring and Easter nearing, we decided to create a sensory bin around that theme. 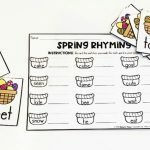 Let’s get started with some frugal supplies! First, to set up our sensory bin, we filled the plastic bin with kinetic sand. Although we used the sand, this would work with colored rice or beans as well! 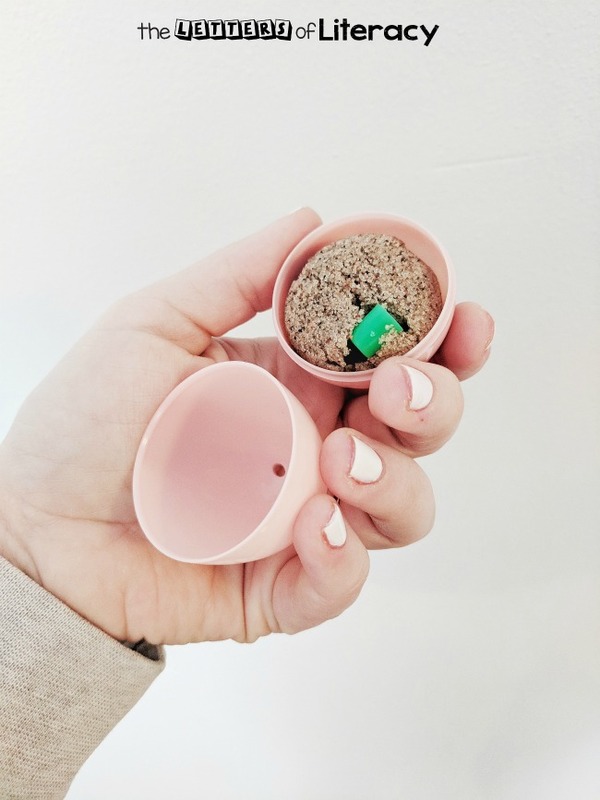 Next, I scooped a little bit of kinetic sand into one half of a plastic egg. I placed a plastic letter into the sand and scooped more sand into the other half. 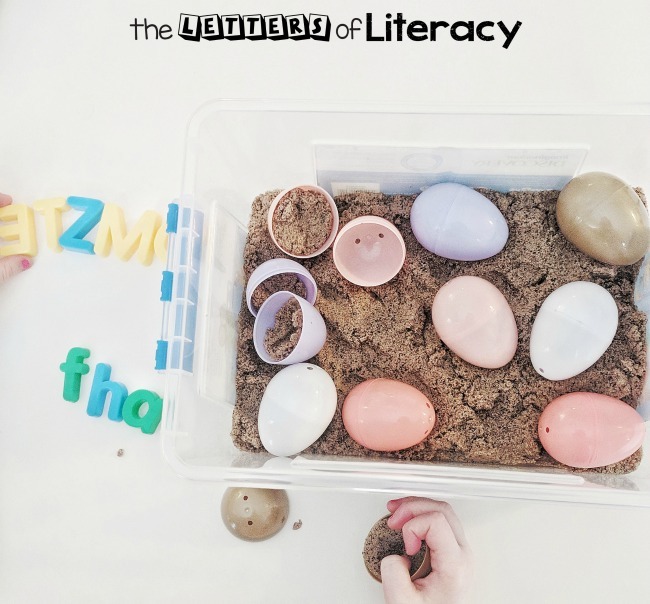 Finally, once I closed the egg up, I shook it to cover the plastic letter with sand. It was fun to let my kids help with putting the sensory bin together! The plastic letter should look something like the images above! Once all the letters were covered in sand. I placed them all back into the sensory bin filled with kinetic sand. 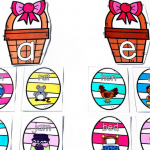 We put upper and lowercase letters into the plastic eggs for our bin. My daughter took one egg at a time and opened it up. She dug through the sand and identified the letter. Then she sorted the letters into uppercase and lowercase. Finally, when she had sorted all of her letters, she had fun putting them all back in and starting again! 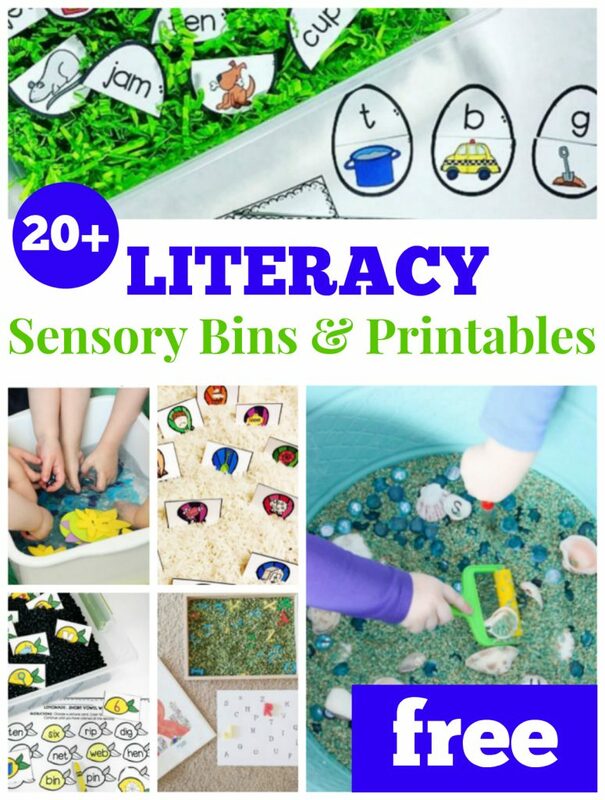 The possibilities for this sensory bin are endless! 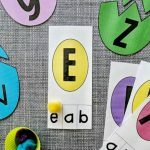 Plastic letters to spell sight words. Add plastic numbers to put in numerical order. Puzzle pieces to complete a puzzle. Small figurines to sort by size. 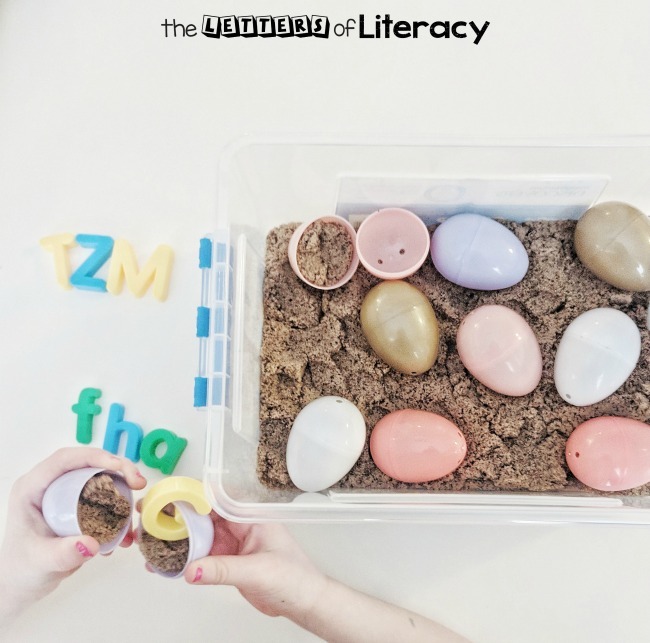 We loved this sensory bin and will continue to think of new ways to use the kinetic sand! We hope you have fun trying it out and adding your own creative twist on it! 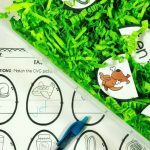 You might also like to see our 20+ Sensory Bins + Printables!